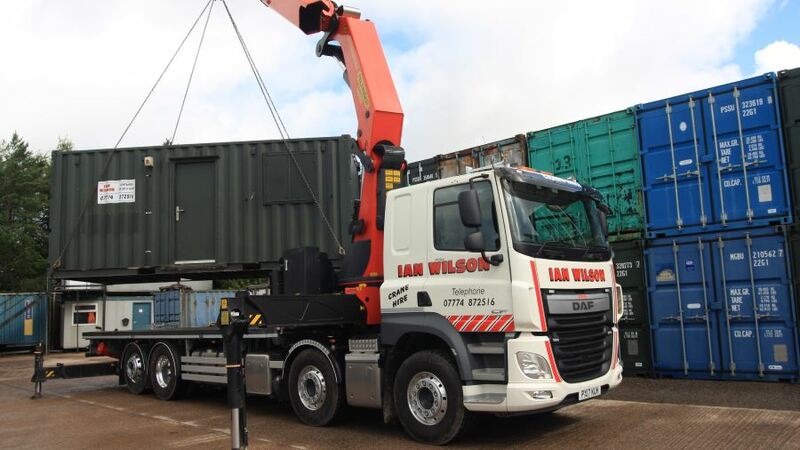 If you’re an expanding business or just need some temporary office space then Ian Wilson Haulage has the solution. We provide state of the art Portakabin modular office space that can be as basic or highly specified as you need. Whether it be single storey, stacked, with stairs or without we can help. Modifications of both the exterior and interior of your mobile portable office space are available. Our mobile portable offices can be hired or purchased. 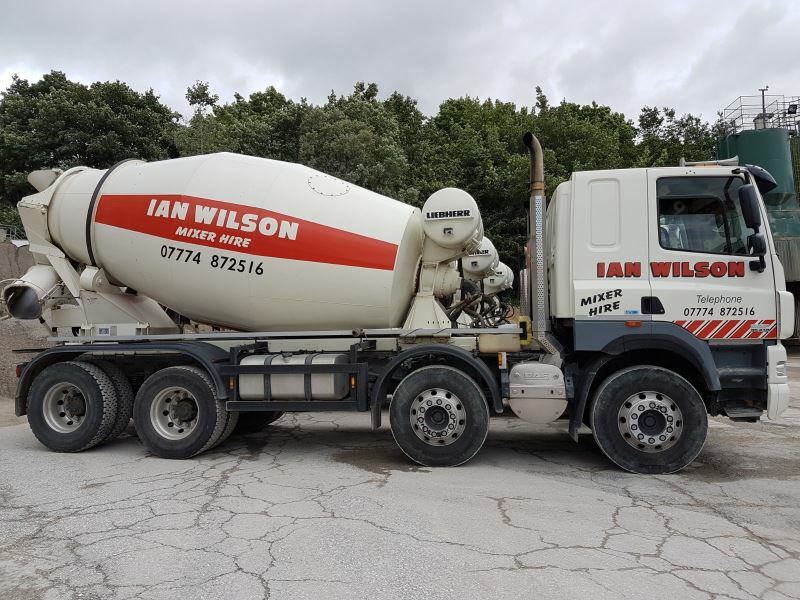 Tell us what you need and we can deliver the office space to your site using our flatbed truck and HIAB crane to manoeuvre it into position. toilets, kitchen and canteen facilities for example. 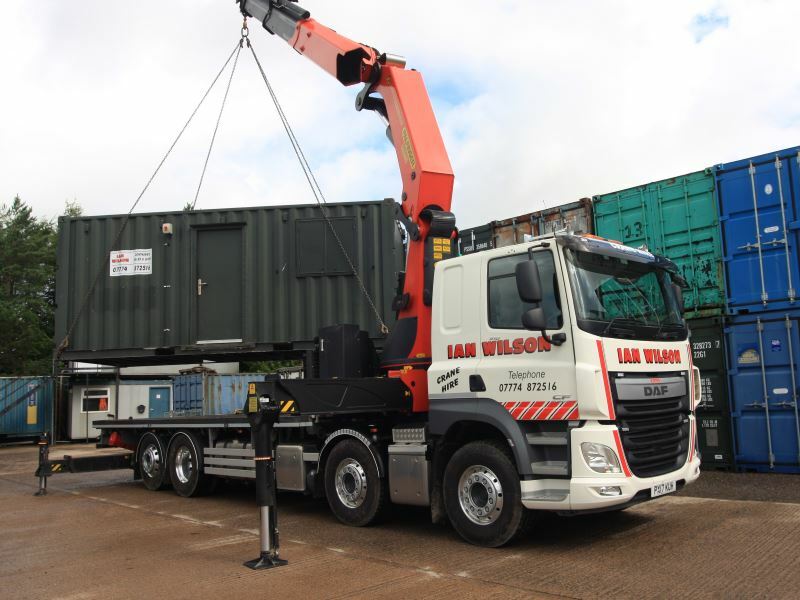 Either way, all of our mobile portable offices come complete with lighting, heating, windows and space for data connection and cabling systems. 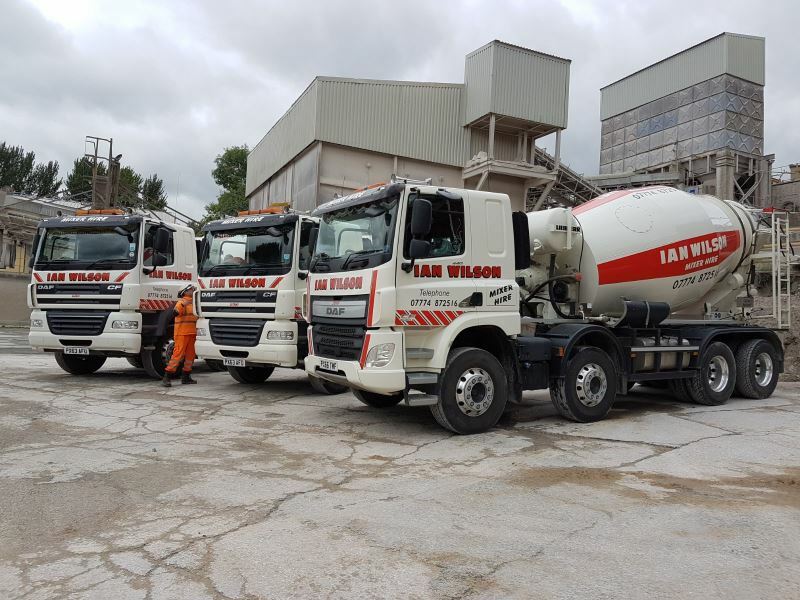 A range of sizes are available depending on your needs; 10ft, 20ft, 32ft and 40ft. No matter what the size, all of the mobile offices come complete with a modern, contemporary design and are scalable depending on the number of employees that will occupy it. Dry rooms and canteens are also available to buy or hire. 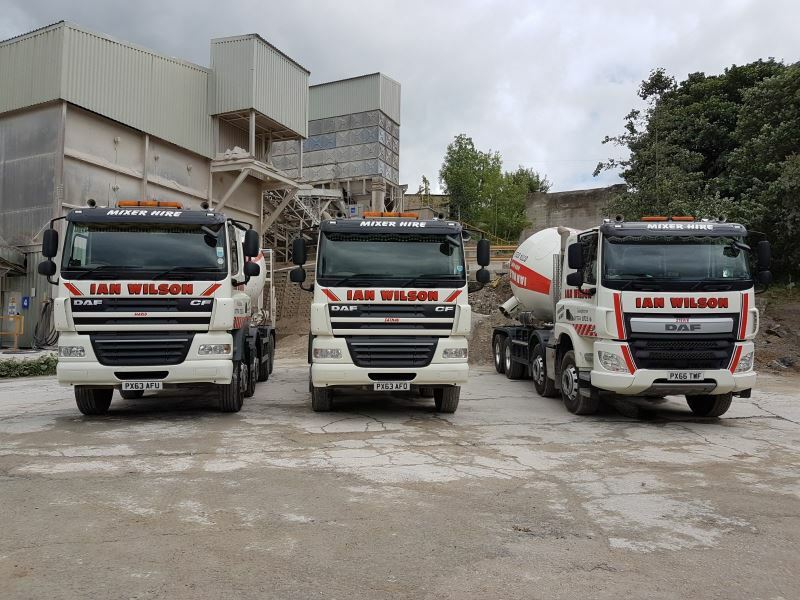 For a chat about your requirements please get in touch with us here.